We offer over 1,000 products that fit all budgets, tastes, and styles. Each of our wine glasses, mugs, chalices, and German beer steins is crafted by skilled artisans using durable, quality materials that envelope fine craftsmanship and rich traditions. Such a fine stein or mug makes the beverage taste just that much more fun. We have something to fit your budget, taste, & style. Wheat Beer Cups,Wine Glasses,Flasks, and more! MyBeerSteins.com searches the world for the finest unique Beer Stein. Thanks to our product knowledge & experience, we can bring them to you at great prices. Sign Up For Beer Stein News ! 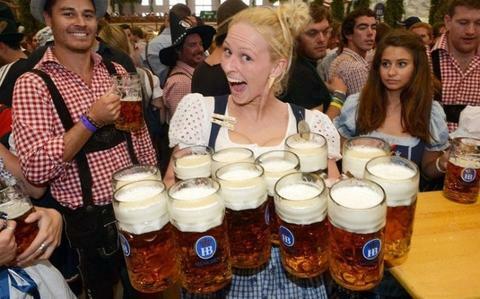 Most of our Beer Steins ship free, while the rest have incredibly low-cost shipping.Satisfaction Guaranteed. Our Steins are attractive, affordable, and of high quality.